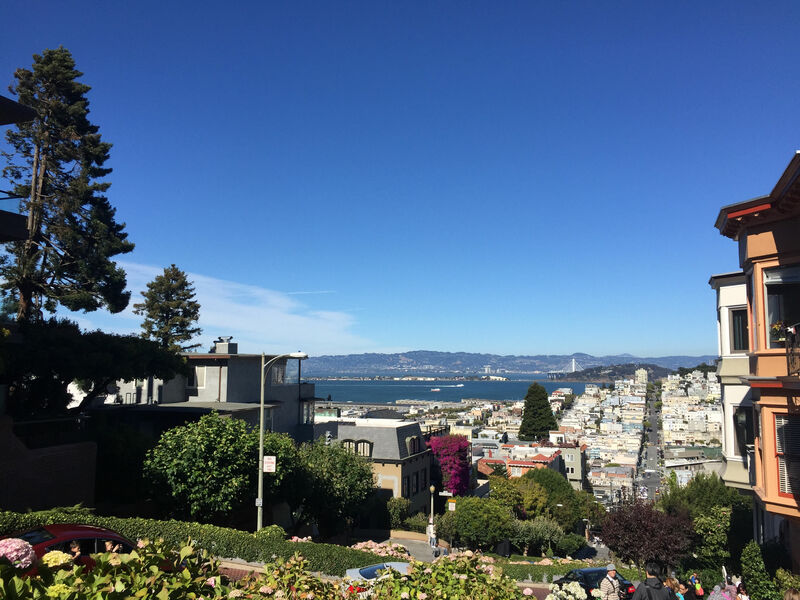 Walk hilly streets and discover endless adventures the City by the Bay has to offer. San Francisco is notoriously known for Silicon Valley’s tech boom and sky-high property prices. The City by the Bay is also known for steep hills, foggy landscapes and the birthplace of American liberal activism. With an eclectic mix of attractions, neighbourhoods and mesmerising views, this city has something for everyone. 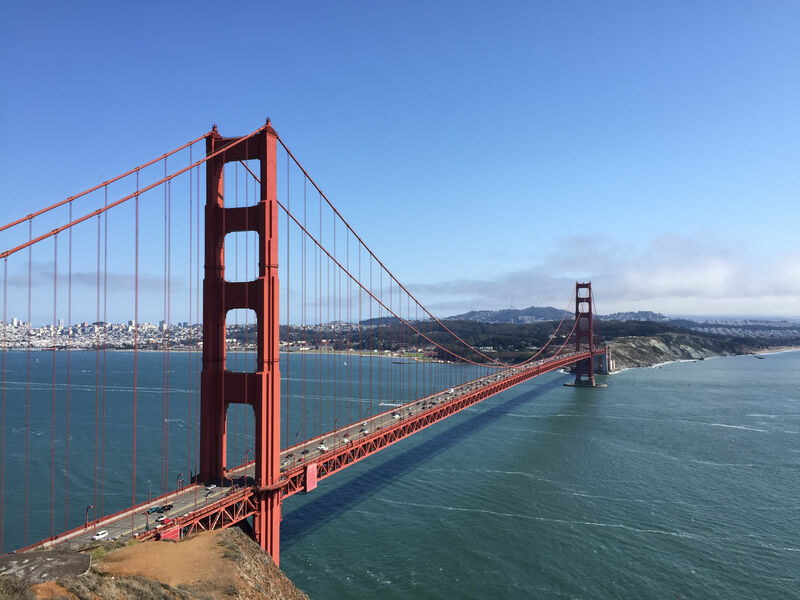 No visit to San Francisco is complete without taking in views of the Golden Gate Bridge, which spans over 2700m across the Pacific Ocean. Connecting San Francisco to Marin County and Sausalito, the best vantage point is at Battery Spencer. At this lookout point, stunning views overlooking the city’s famous bridge will leave you in awe of its majesty. If time permits, stroll or cycle across for a mesmeric experience. 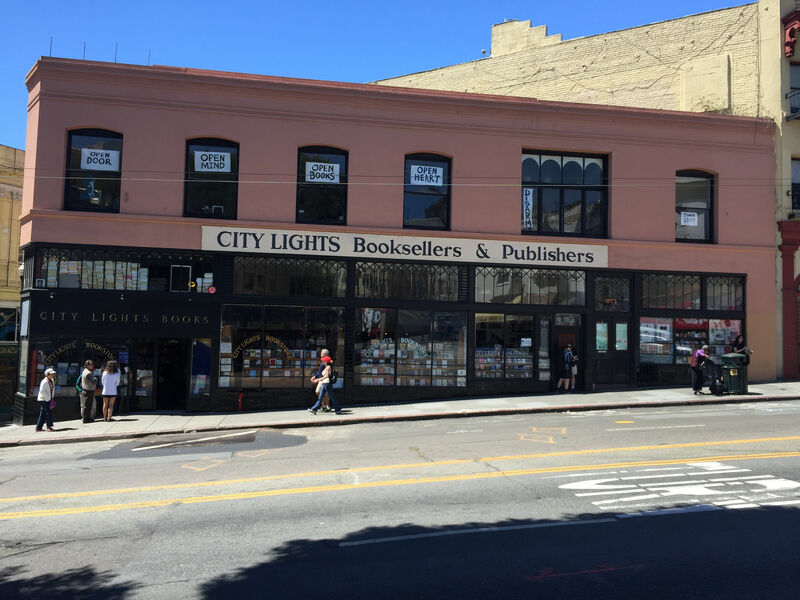 One of the best places to witness San Francisco’s literary history as a centre of liberal activism is City Lights Bookstore. This three story building’s exterior reflects its pivotal role in revolutionising San Francisco’s culture. A designated landmark, the iconic store rose to fame for publishing Allen Ginsberg’s works, along with the rising peace movement and hippie counterculture. Step through the front doors and peace movement posters will transport you back to San Francisco’s counterculture heydays. A dedicated section upstairs, known as the poetry room, pays homage to City Lights Bookstore’s Beat Generation poets. Eat and drink your way through the largest Chinatown outside of Asia. 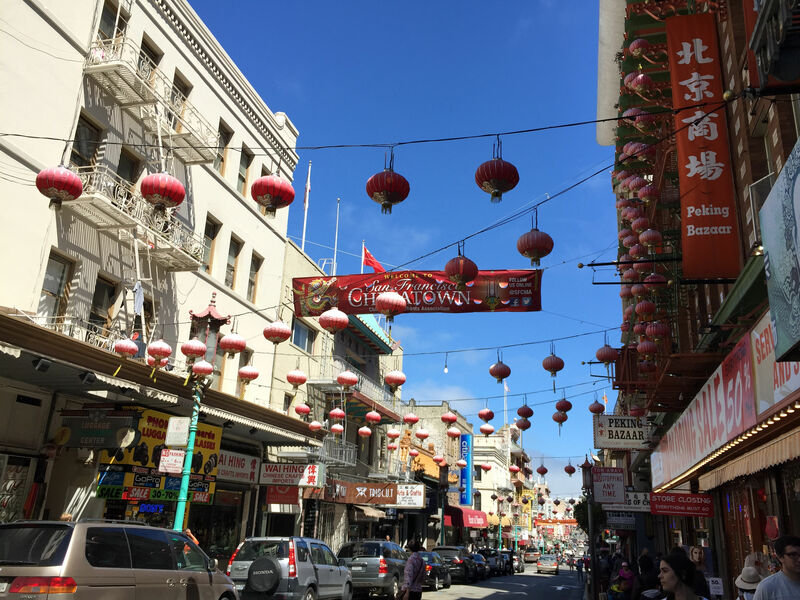 With a plethora of authentic Chinese and pan-Asian teahouses, you can feast on the best Asian foods in San Francisco. This district plays a quintessential role in shaping the cultural roots of Chinese immigrants. Walk around and you will notice historic landmarks and eateries. Eastern Bakery is a standout for grabbing a delectable pineapple bun and egg tart to snack on the go. While Hunan Home’s Restaurant offers wanton noodles and traditional Asian fare at affordable prices. 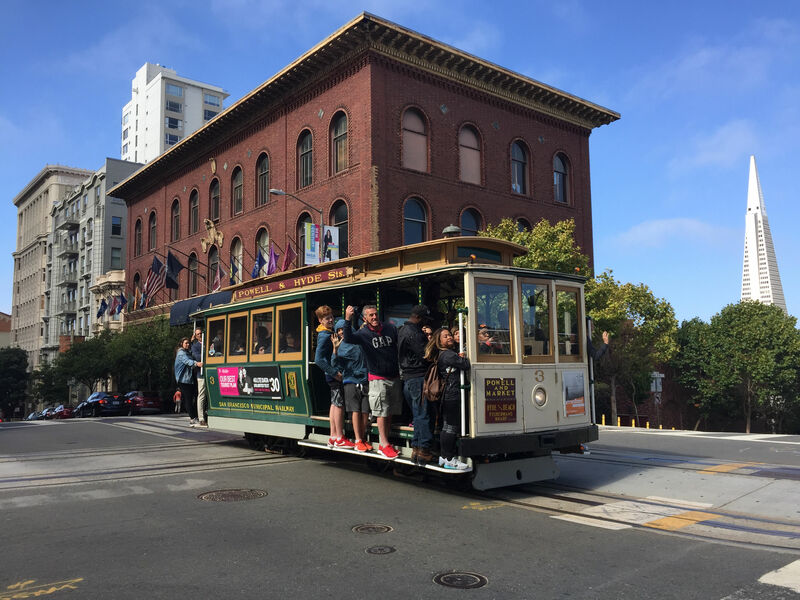 The historic San Francisco Cable Car is the world’s last manually operated cable car. Passing through steep rolling hills, this mode of public transport will take you through classic views of the bay area. 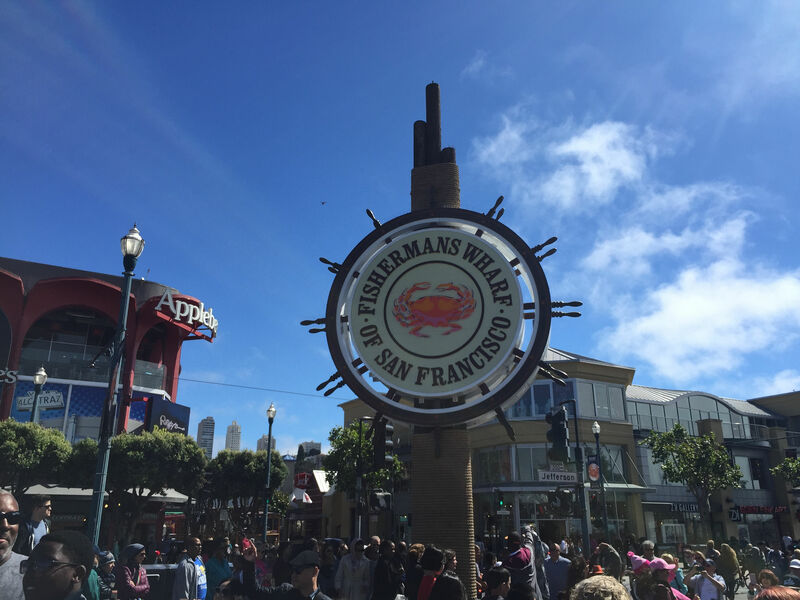 Make a pit stop at Fisherman’s Wharf. If the chilly weather permits, savour a warm bowl of clam chowder, soak up a healthy dose of sea breeze and good vibes oozing from zestful street performers. With a historically diverse community, San Francisco’s enchanting landmarks leave plenty to be seen. From history buffs to scenic-craving travellers, this city attracts visitors to explore more. Images by Renette Lee. This is not a sponsored post, and the writer is not linked in any way to individuals or bodies mentioned in the article. Contact Renette at renlsy@hotmail.com for more information on visiting San Francisco.